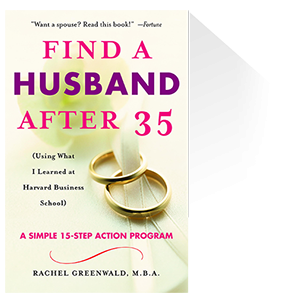 Find A Husband After 35 is a New York Times Bestseller. This book teaches a proven 15-step program to find a your mate. 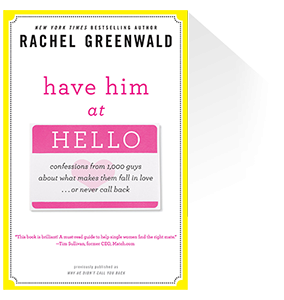 It’s an innovative approach to the frustrating reality of being single at any age, from your 30’s to your 70’s and beyond. It’s all about taking action and moving forward, not analyzing why you’re still single, who’s to blame, and why society is the way it is.